Just a quick note to let my readers know about the new U.S. airport screening procedures for carry-on bags to better focus on threats. It will affect those who carry a lot of camera equipment when they go on photo tours. The stronger security measures do not apply to passengers enrolled in TSA Pre✓® who are using TSA Pre✓® lanes. TSA also marked another milestone earlier this month with TSA Pre✓® now available at 200 airports nationwide. Travelers enrolled in TSA Pre✓® do not need to remove shoes, 3-1-1 liquids, laptops, electronics, light outerwear, or belts. The program allows TSA to focus resources on passengers who may pose a high risk to security while providing expedited screening to those travelers who have been identified as low-risk, trusted travelers. As reported in my earlier post, Canon is expected to announce the EF 85mm f/1.4L IS lens plus three more EF 'high end' lenses, probably EF-S and EF-M models in the month of August. Keep checking back for more info as I get them. I know of no other 'L' lens to expect anytime soon. 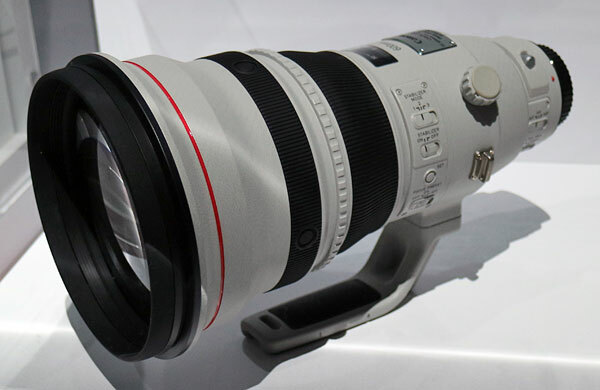 The EF 600mm f/4 DO BR lens is expected next year as reported earlier and the EF 70-200mm f/2.8L IS III is also expected to arrive some time in 2018 but not next month. Keep checking back for the latest information as I receive them. 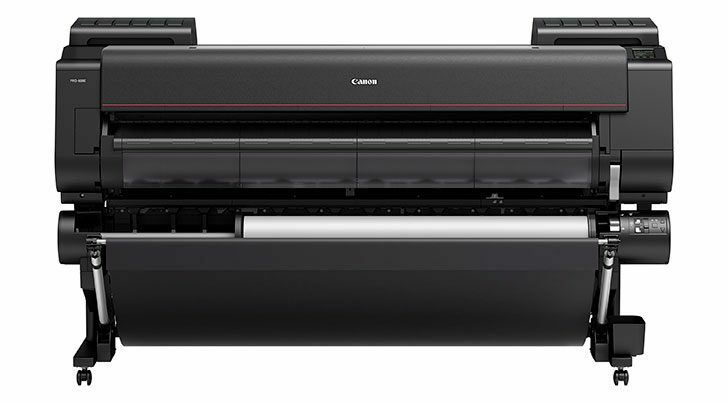 MELVILLE, N.Y., July 20, 2017 – For professionals who want sharp, brilliant and obsessively beautiful prints that they can share with the world, Canon U.S.A., Inc., a leader in digital imaging solutions, today announced its latest professional large-format inkjet printer – the imagePROGRAF PRO-6000. 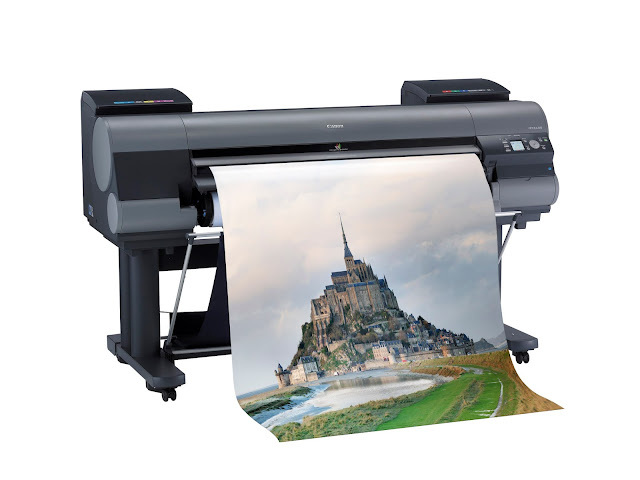 At 60-inches wide, the imagePROGRAF PRO-6000 printer is the largest 12-ink printer on the market today. Included with this new imagePROGRAF PRO printer to help enhance user experience is Print Studio Pro, a plug-in for Adobe® Photoshop®, Adobe Lightroom®1and Canon Digital Photo Professional software. The Accounting Manager utility is included to help photographers keep track of consumable costs, such as ink and media, to help users determine their overall printing expenses. Also included is Device Management Console, an administrative tool which provides users with the means to manage up to 50 imagePROGRAF PRO Series printers, all from one location. The imagePROGRAF PRO-6000 printer is expected to be available in August 2017 with an MSRP of $11,995. For more information on Canon’s large-format portfolio, visit www.usa.canon.com. 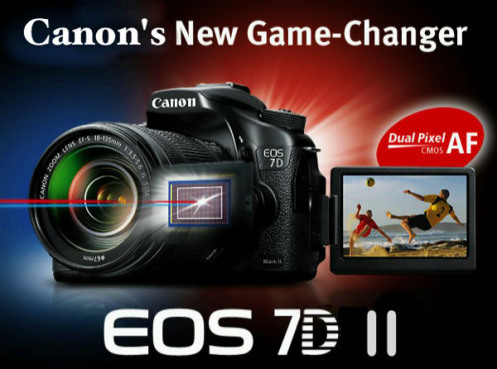 Canon announced the long awaited EOS-6D Mark II camera on June 29. This is a great value for wedding, portrait and landscape photographers who want to get into full frame photography without breaking the bank. Shipping on the new body should commence early August. You will not find any pre-order links on my Blog because I do not accept commissioned links from any camera stores. 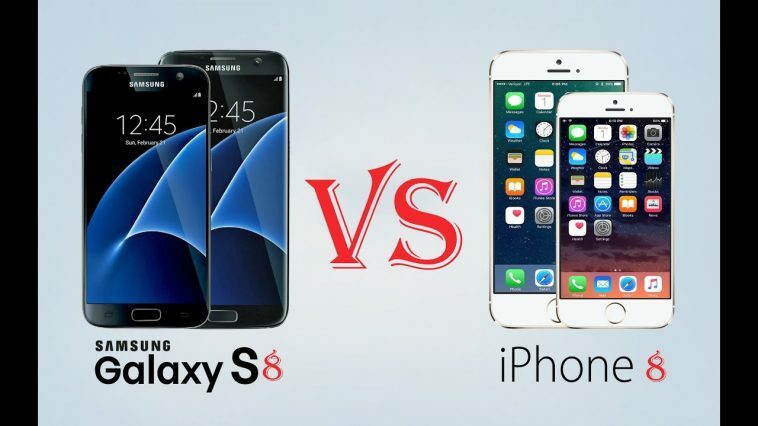 My review, analysis and recommendation are completely unbiased. You can easily Google your favorite store's website and place your order with them. If you want to take a look at the Owner Manual first and peruse all the features and functions, download it here. 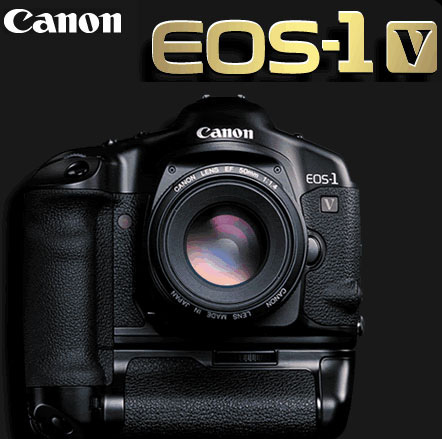 You can also see official Canon photos taken with the EOS-6D Mark II camera and a preliminary review here. You can see additional photos taken with the camera from DPReview and Imaging Resources. 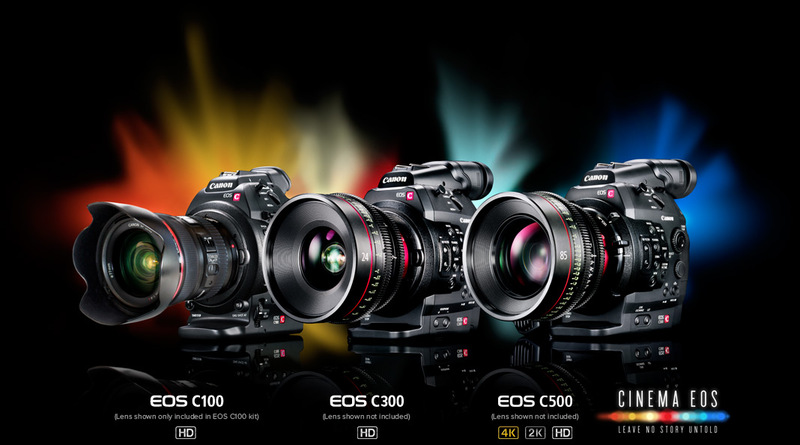 Little secret the Cinema EOS C500 is not a big seller for Canon. 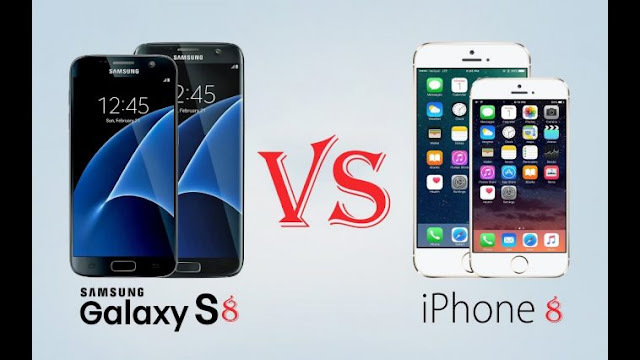 It is over-priced and a bad value for the money. Unlike the highly successful C300 Mark II 4K camcorder, which had its price lowered to $9,999 recently. So back to the labs for Canon. 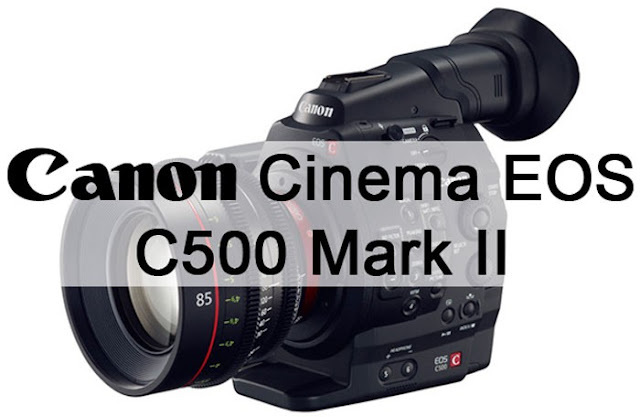 The C500 Mark II version is in the works and will have resolution higher than 4K but not 8K, although Canon had previewed an 8K Cinema EOS prototype camera in late 2015. 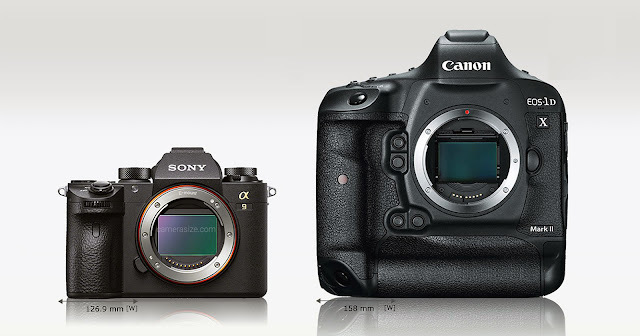 The new C500 Mark II camera will command a premium, perhaps in the $13K to $15K range. 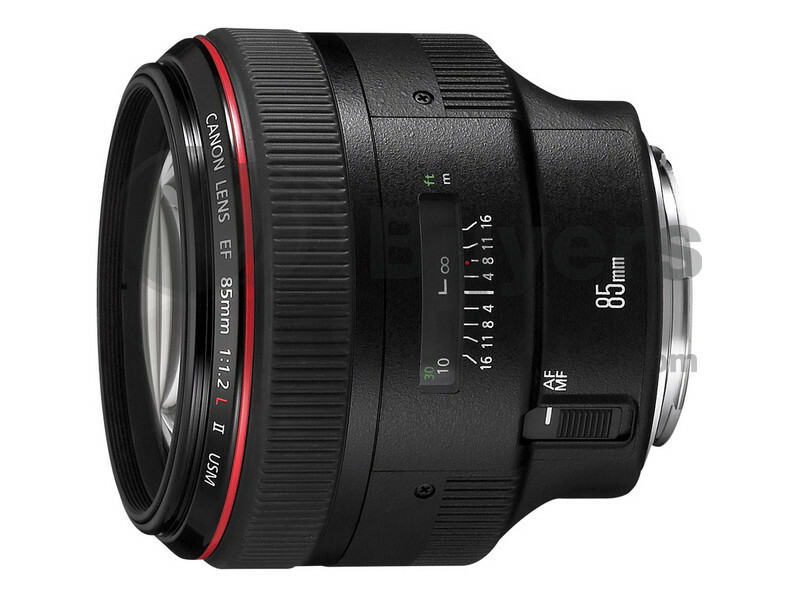 As reported in my earlier post, Canon is expected to announce the EF 85mm f/1.4L IS lens plus three more EF non 'L' lenses, probably EF-S and EF-M models in the month of August. Keep checking back for more info as I get them. Canon is planning to announce a couple of Powershot and Mirrorless cameras, plus 2 EF lenses soon. The Japanese photography blog has discovered Canon has submitted the gear below for certification authorities in Japan. 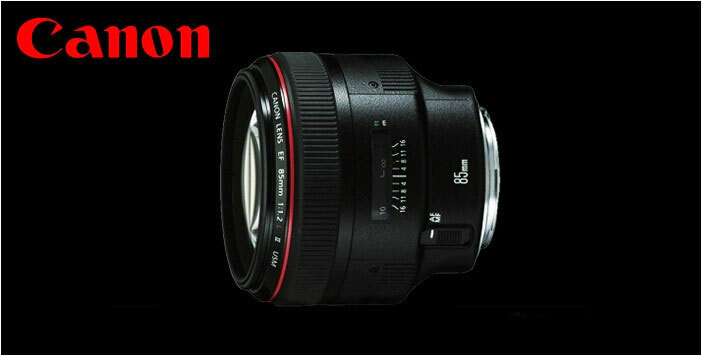 As reported earlier, the Canon EF 85mm f/1.4L IS is the most anticipated 'L' lens for this year. MELVILLE, N.Y., July 13, 2017 – Continuing its support of professional clients in the filmmaking and still imaging communities, Canon today officially opened its doors to its newest Professional Technology & Support Center in Burbank, Calif. Evolving from what began at Canon’s original Hollywood facility, the new state-of-the-art Canon Burbank facility provides these customers with enhanced technical environments and accessible service and support. At Canon Burbank, customers may now take advantage of walk-in service Monday through Friday, with plenty of convenient parking. The location will feature a steady calendar of educational offerings from top professionals on the latest equipment and filmmaking techniques, the ability to color correct and screen content, and a lab for testing Canon cameras and lenses. The facility’s multipurpose room is also configurable for industry gatherings and special events. Adobe Photo Product Manager Tom Hogarty posted on the Lightroom Journal about the lackluster performance of Lightroom, especially its glacial speed. "I would like to address concerns recently voiced by our community of customers around Lightroom performance, as improving performance is our current top priority. We have a history, starting with our first public beta, of working with our customers to address workflow and feature needs, and we’d like to take that same approach regarding your performance concerns. We already understand many of the current pain points around GPU, import performance, certain editing tasks and review workflows and are investing heavily in improving those areas." Adobe is soliciting ideas and opinions on what users think and what they would like Lightroom to be faster at. "Over the past year we’ve added numerous enhancements to address your performance concerns but we understand we will have a lot of work to do to meet your expectations." "If you have feedback or would like to work with the Lightroom team on your most pressing issues, please fill out this survey." In the above survey, Adobe is collecting usage and performance information, and soliciting three specific performance issues users have. As the price of high quality printers come down, many photographers are beginning to do their photo printing requirements at home. The video below from Canon helps you to understand the basics of image printing and how to get the best from both. 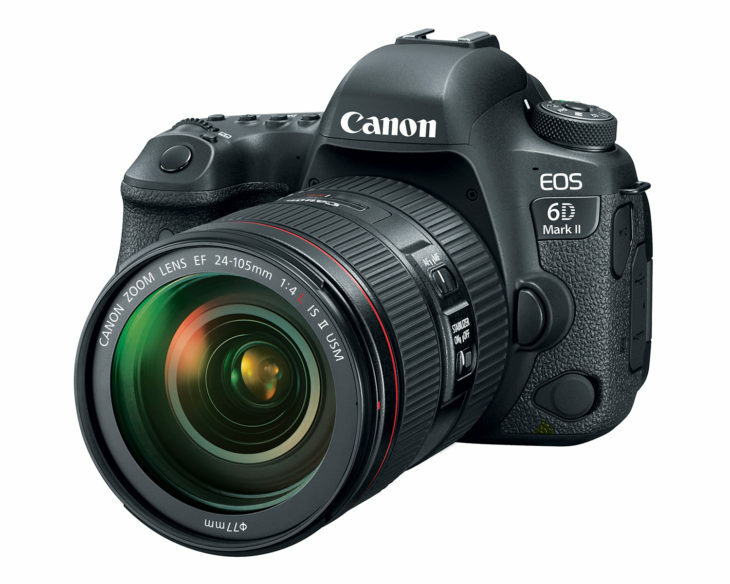 Canon announced the long awaited EOS-6D Mark II camera on June 29. This is a great value for wedding, portrait and landscape photographers who want to get into full frame photography without breaking the bank. If you want to take a look at the Owner Manual first and peruse all the features and functions, download it here. You can also see official Canon photos taken with the EOS-6D Mark II camera here. Below is a partial announcement from Canon. Click on the link above to get the entire communication. MELVILLE, N.Y., June 29, 2017 – In celebration of the innovation behind today’s generation of high-quality digital SLR cameras on National Camera Day, Canon U.S.A. Inc., a leader in digital imaging solutions, is excited to announce the new EOS 6D Mark II and EOS Rebel SL2 DSLR cameras designed for advanced-amateur and entry-level photographers, respectively. The EOS 6D Mark II camera is ideal for budding photographers looking to take their creative DSLR photography skills to the next level by shooting with a Full-frame CMOS sensor DSLR camera to capture beautiful high-quality portraits and striking landscapes, even in low-light situations. The EOS Rebel SL2 is a small, light, and compact camera with high-performance capability that allows users to get creative when capturing their special family moments or travel experiences. “It seems fitting that today, a day set aside to commemorate the invention of a tool that forever changed how we view the world, we introduce two new DSLR cameras to the Canon family,” said Yuichi Ishizuka, president and COO, Canon U.S.A. “In an industry where choices are abundant, providing consumers with the photographic tools that match their developing skill levels as they continue to embrace their passion for photography is a long-standing goal of Canon and stands at the core of our research and development.